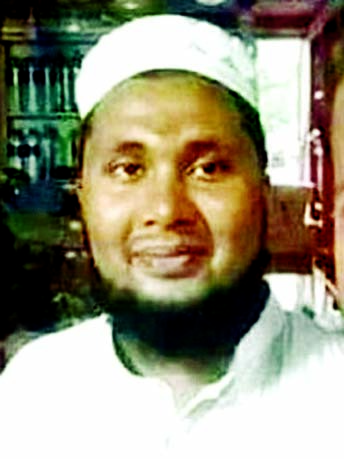 A local leader of Awami League was found dead at Islampur village in Sadar upazila early Tuesday. The arrestees are- Md Selim Miah, 26, Md Sagar Miah, Shahin Shah, 40 and Md Robi Miah, 25. 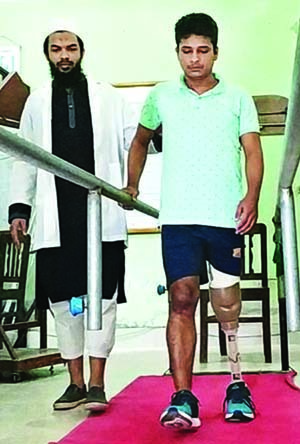 A team of police led by SP, additional SP Md Hayatunabi and officer-in-charge of Sadar Model Police Station Md Shahidullah visited the spot and talked to his family members.